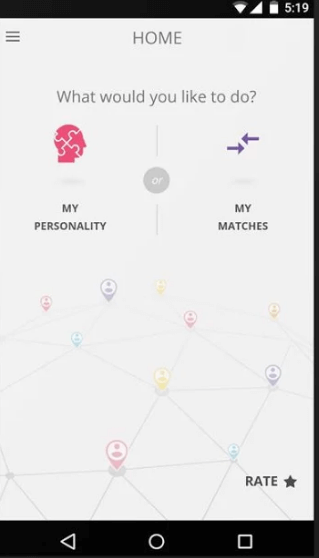 PersonalityMatch is a mobile app to match the personality of two people. 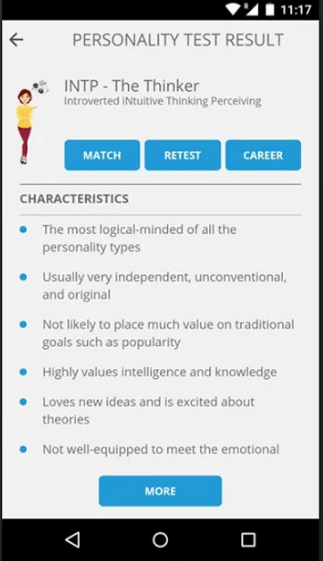 In this PersonalityMatch Review, I will share how this app will help you to find your characteristics, likes, and dislikes. You can download the PersonalityMatch app for free from Google play store and iTunes to figure out what kind of personality you have. 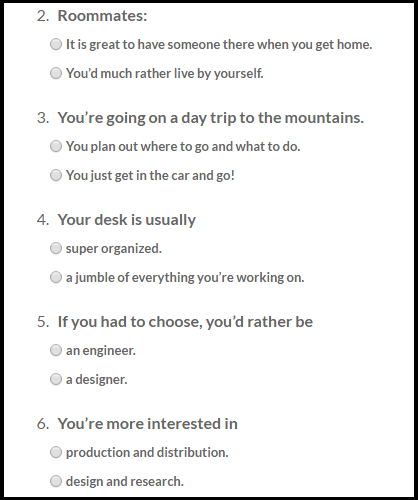 Based on the questions asked and answers you choose you to get a report that identifies the personality category you fit into. This can be introvert or extrovert, sensitive or logical, planner or door. 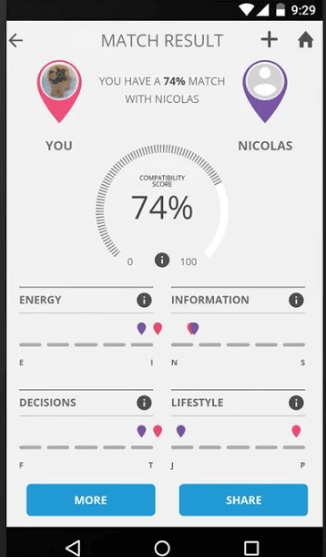 This app uses some MCQs to find out the personality you have and match with others. This is a unique kind of app which will help you to find out your strength and weakness. They use some kind of machine algorithm to find the matches, likes, dislikes and qualities of any person. Here is a detailed working guide for this PersonalityMatch app. First, you will have to download the app from Google Play Store for Android and iTunes for iOS. Once installed, open the app and register yourself. For simplicity, you can register through social media as well. Once registered, you will be landed on the below screen. 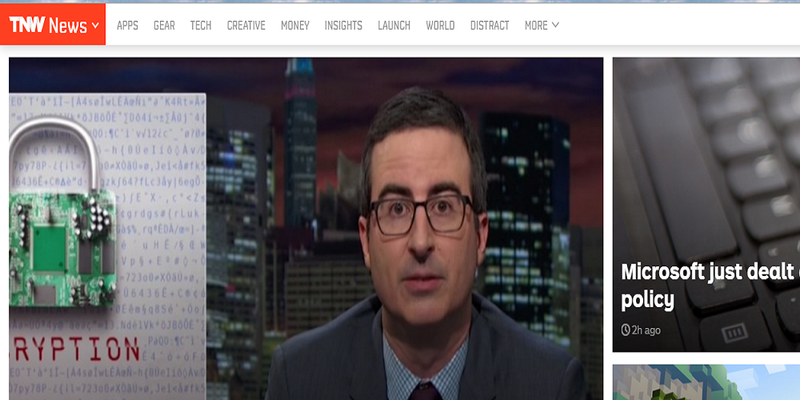 If you are a first-time user, you will have to take the test we discussed above. 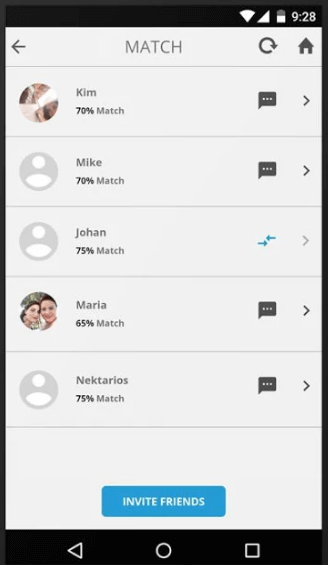 If you are a returning user, you can invite someone else to participate and you can do the personality match. There are multiple options provided for inviting your friends. 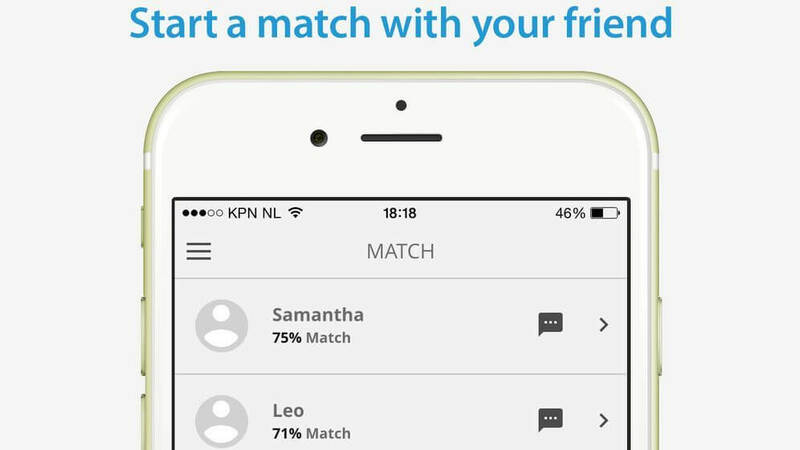 Once done, the app will show you the matches between both of you. You can also see the detailed match with the other person based on some categories as shown in the below image. You will also be shown the summary of the personality check from where you can get to know your personality, strengths and weakness and much more. You can use this app to get the details about you and about the one with whom you are spending the time to know their likes and dislikes and to understand them in a better way. It will also help you in your career destination by knowing and working in a better way. 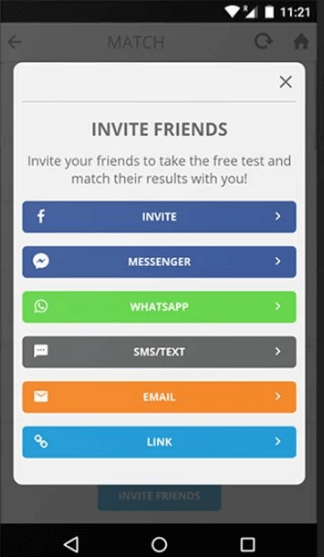 There are over 700k+ people who have already taken the test and doing well and now it’s your time to rock. Here are some of the feedback shared by the current users who have already taken the test and have benefitted from the app. PersonalityMatch is an amazing app to check your personality and to match with anyone you want. This app will help any kind and any age group person and help to work on the weakness. Do try the app and share your experience.